“Good Salesperson,” the story of two lonely people who connect through the newspaper’s personals column. Tickets are available for $10 in advance online at the Kiggins Theatre website, or for $12 at the door the night of the performance. A special couples package is available for $25, including two tickets, a small popcorn and two chocolate truffles from Fleur Chocolatte. Concessions, beer and wine will be available for purchase before and during the performance. 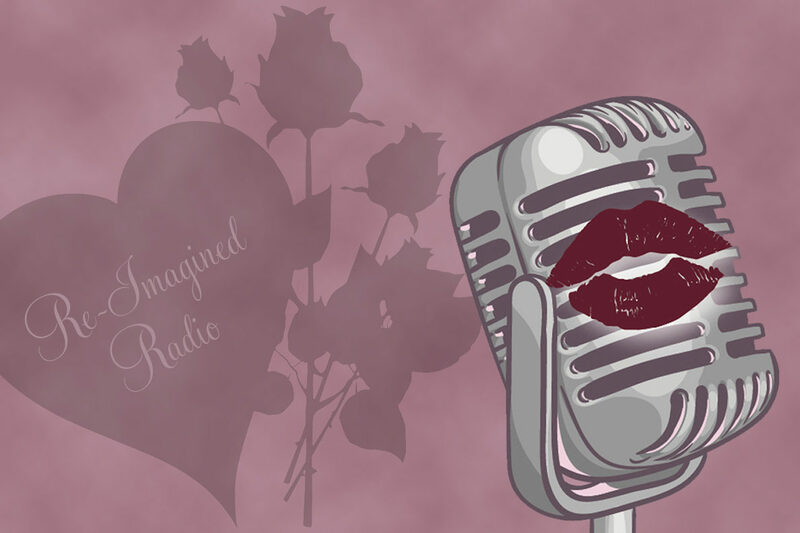 Re‑Imagined Radio is a partnership between several southwest Washington organizations, Barber, Kiggins Theatre, KXRW Radio, Metropolitan Performing Arts, and the Creative Media & Digital Culture Program at WSU Vancouver.